Are you looking for a quick and easy way to get your business on the first page of search results in Google? If so, Google My Business should be a top item on your To Do list. If you're new to Google My Business, we're here to tell you what it is, how you can claim your listing, and why it is so useful. Competing against major businesses with big marketing budgets is tough work for smaller enterprises. Fortunately, Google is actively focused on providing local search results as these are the ones most likely to be of use to most consumers. Think about what kind of information you want to see when you search for a hairdresser, shoe shop, or restaurant. Do you want to see results from big businesses based hundreds or even thousands of kilometres away? Or do you want information on options in your local area? Google wants to give you the best most helpful information so you'll keep using their search engine again and again. The most useful information they can give you is local information. 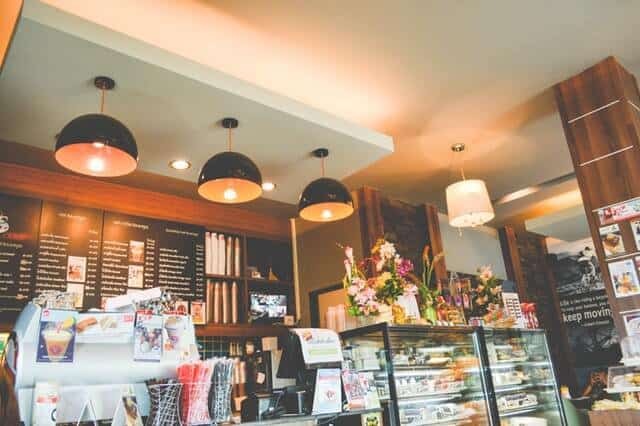 What information does a Google My Business listing provide to customers? It's a great way of maintaining an online presence even if you don't yet have a website or are struggling to keep up with any other digital marketing. 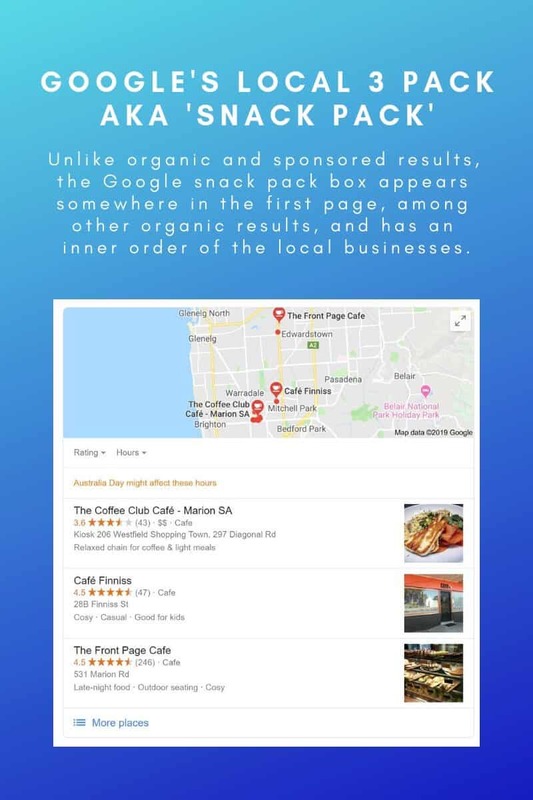 When you use Google search, you get pages upon pages of results but featured at the top of the page is a 'snack pack' of 3 local results . This is prime real estate for free! So, how do you get your business featured in this snack pack? Start by claiming, verifying and optimising your Google My Business listing. Doing this shows Google you are active as a business, and that you have valuable information to offer. Your local SEO efforts get a boost and help you rank higher in search and map results. 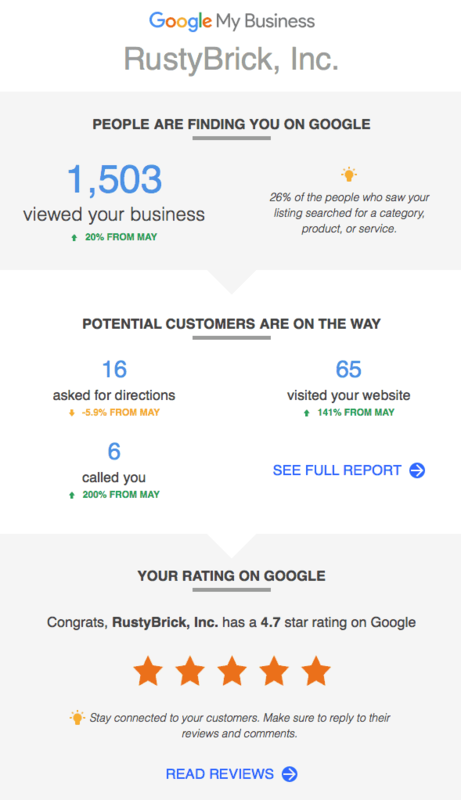 Another great benefit of your Google My Business listing is the valuable information you receive from the provided statistics. By making decisions which are backed by data and not assumptions, you will have a greater chance of successfully marketing your business. You can limit the amount of money wasted on fruitless marketing, and instead develop better tactics which will more likely give you great results. An easy way of viewing your statistics and data, is to download and install the Google My Business app on your phone, via Google Play App Store or the Apple iTunes App Store. Create and claim your Google My Business listing ASAP if you haven't already done so. It's a somewhat scary thought, but anyone can claim a business listing so it pays to take action sooner than later. If your business has already been claimed, there are steps you can take to request access but it is not without delays or potential problems. 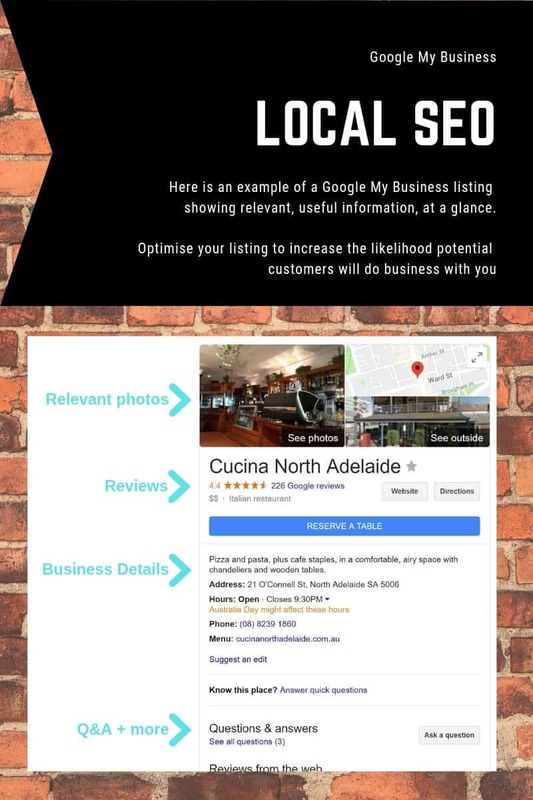 To claim your Google My Business listing, simply visit Google.com/business and follow the steps. We also provide a Google My Business service for assistance with claiming and/or properly optimising your GMB listing; please contact us for more information.